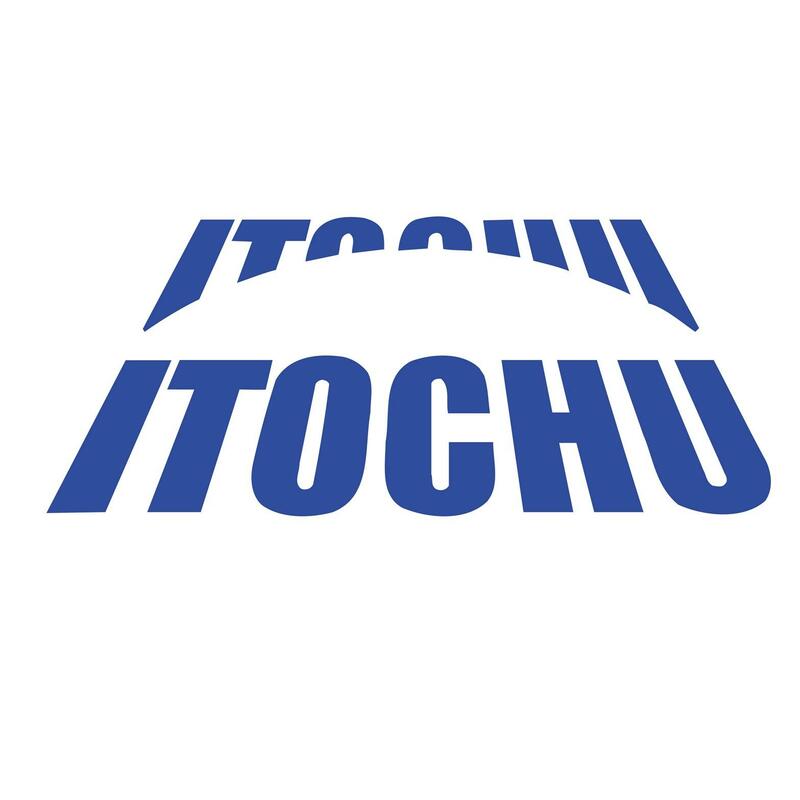 ITOCHU Prominent USA LLC designs and manufactures unique textiles, apparel and accessories. 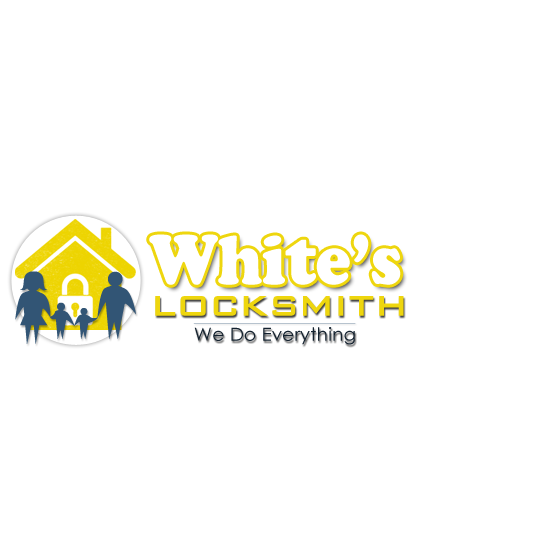 We have a portfolio of licensed brands such as LeSportsac, Nautica, Original Penguin, Perry Ellis, Ryan Seacrest, and Vince Camuto. With our global reach, we work with ITOCHU Corporation to develop Japanese licensing and distribution programs for American and European fashion brands.